All business owners and professionals like yourself recognize that there is another life after they exit and what that looks like needs to be considered carefully. All of us plan on retiring, but what does retirement mean in today’s world? The answer to that question will be different for all of us but for most baby boomers full retirement at 62 or 65 isn’t in the cards, and the idea of abandoning everything they have learned over a 40+ year career doesn’t make sense. Everyone should have an exit strategy: one that allows them to properly transition from their current state to a future state. One of the things we often hear is: “I am not going to stay in the corporate America pressure cooker until I am 70!”. I fully understand that, which is one of the reasons I left corporate America 12 years ago to reinvent myself as a consultant. After spending 30 years in corporate America, it seemed a shame to just abandon what I knew best. I also knew that I needed an exit strategy. 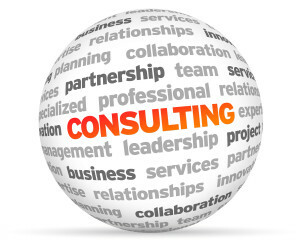 What consulting services would I offer? What would my sales pitch be? What marketing did I need to do and how would I go about that? Vision, mission, website, marketing collateral, etc. etc. Do I need case studies to showcase my capabilities? On bigger projects, where would I get help? Did I need strategic partners in Legal, Finance, IT? I got to work and spent over 1,000 of hours developing all of these things and many hours and $’s every year keeping them current. Those hours took away from my consulting time and ended up costing me a lot more money than I anticipated. I founded Group50 12 years ago and have never looked back, but I sure do wish there had been a platform I could have launched my business from. I have achieved all of the objectives that I set out for myself and have now decided to make what I have done available to professionals like you who are thinking about consulting as their exit strategy. If you have thought about consulting as an exit or transition strategy out of the corporate America pressure cooker or an option to begin to wind down and provide yourself a lot more flexibility, think about leveraging what you have learned by joining us. Group50’s licensing platform will save you most of the front-end work I had to do and allow you to quickly make the transition through our Professional Transformation™ program. Think about it. We will provide you with all the tools you need to get started within 30 days. If you have an interest, you can email us at joinus@group50.com, call Bruce Dougan at (513) 508-0351 or request more information here. 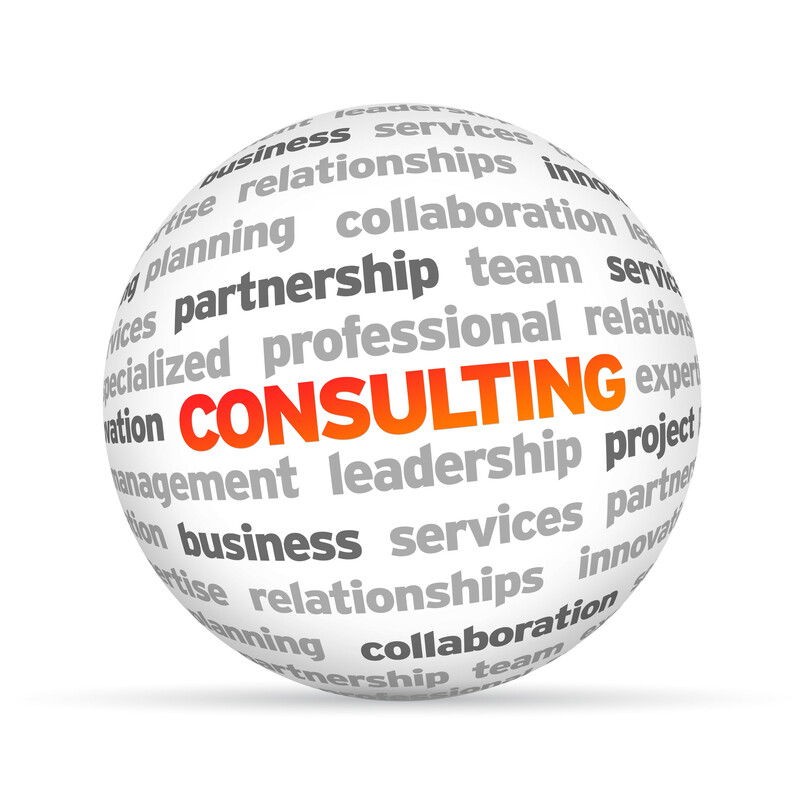 If you just want to think about it and keep see how we leverage our consulting expertise, consider subscribing to our blog. We are in no hurry and you shouldn’t be either. About the author: Jim Gitney is the CEO and Founder of Group50® Consulting. He specializes in the development and implementation of manufacturing and supply chain strategies. Jim and the Group50 team are all former executives with well-known manufacturing and distribution companies who understand what it takes to put together and manage the implementation of a successful strategic plan. Group50 has designed strategic planning methodology, a series of strategic assessments, workshops and strategic execution tools that refocus companies and their critical business processes on cash flow, working capital and profitability. You can Jim (909) 949-9083, or send a note to him at info@group50.com.